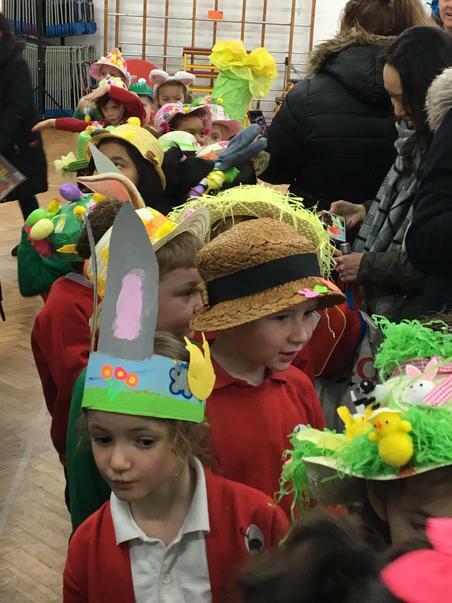 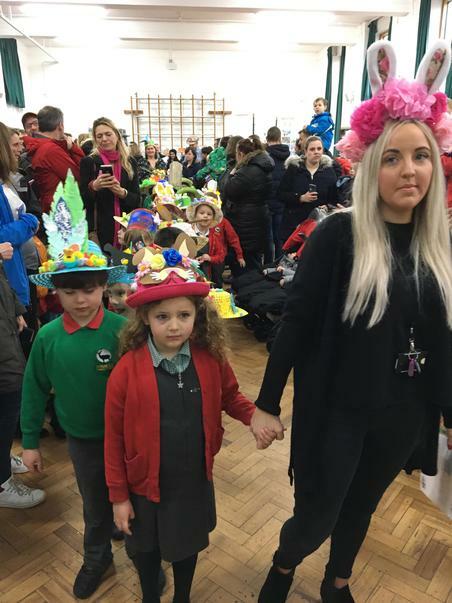 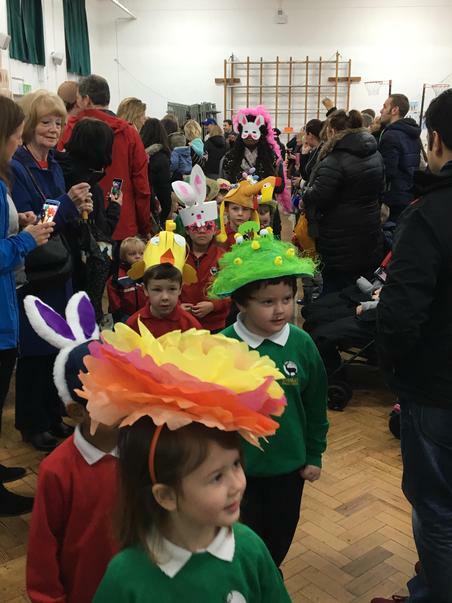 Reception and Year 1 children delighted parents on Wednesday 28 March with their Easter Bonnet parade. 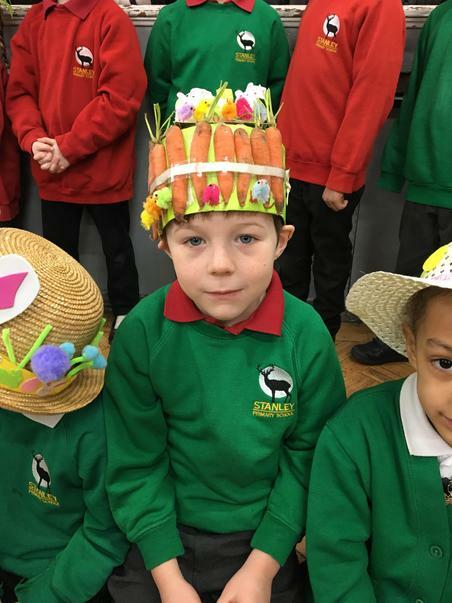 The children looked fabulous with their bonnets decorated with chicks, eggs, feathers, bunny ears, and in one case- REAL carrots! 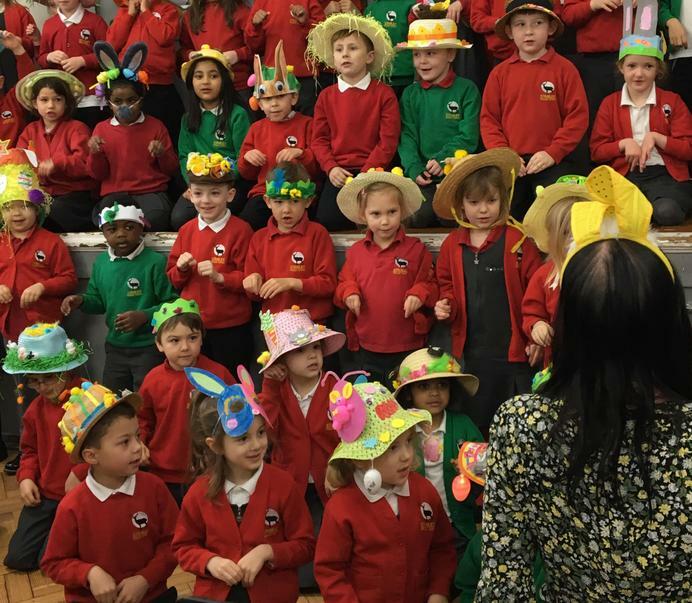 Parents were then treated to a medley of Easter songs. 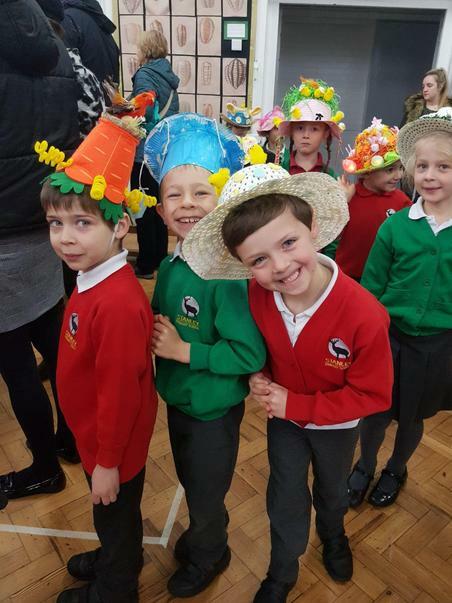 Thank you to everyone who helped the children look so fantastic.